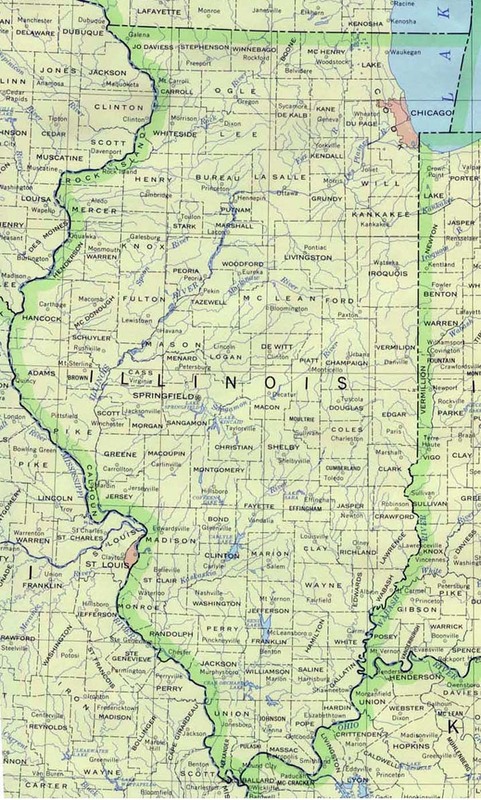 i need a map of the 12th judicial subcircuit in Illinois quicly. I hope this repsonse is quick enough, and has exactly what you need. posting a Request for Clarification, and I'll get back to you ASAP. As you can see from the map, the 12th district is assigned to Will County. nothing to do with it-but thatnks for trying. Thanks..and again, sorry for the mix-up. anything!) I come up with. to remove my answer, so you won't be charged for your question. By the way, I've located the actual census tract maps for Cook County. but it would be a chore and half to do so. However, it IS an option.